Time is running out! 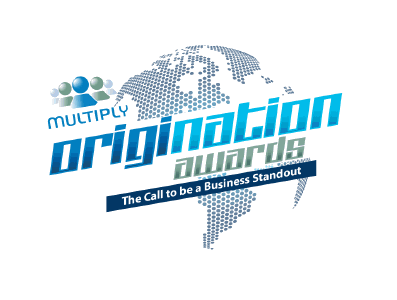 You only have until November 18, this Sunday, to nominate your favorite original products at the Multiply Origination Awards! There are three categories for the competition: Most Original and Fashion-Forward Idea, Most Original Gourmand Idea and Most Original Best Mommy Management Idea. Php200,000 worth of online business packages will be given to the Multiply merchants with the most original products. So what are you waiting for? Visit http://origination.multiply.com/#7 to submit your nominations. And who knows, you or your chosen online store might be the first three winners on the most revolutionary online award-giving body - the Multiply Origination Awards! Good luck and advance congratulations to all!